Selected as 2013-2018 Best Boarding Horse Stable- Training and Sales by Chardon Awards Programs ! 2016 and 2017 Achieved Premier! 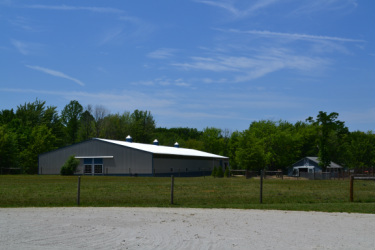 Gift Horse Farm is a state of the art equestrian facility located in Chardon, Ohio. We are a sales, boarding, conditioning, and recovery barn dedicated to providing the highest quality care for our horses.